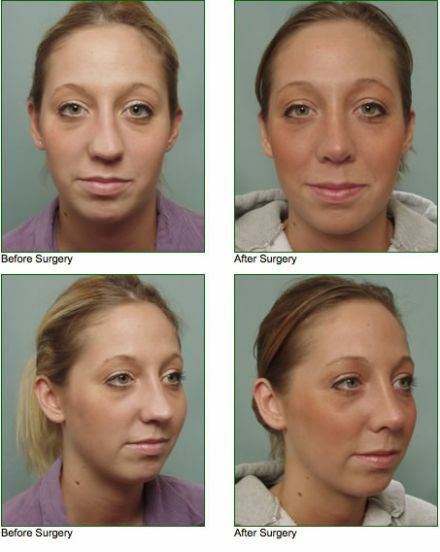 Rhinoplasty is the art of sculpting the nose to achieve a more pleasant appearance. 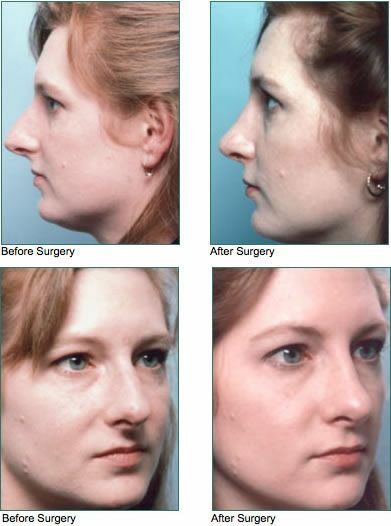 The nose is an important aspect of your facial appearance. 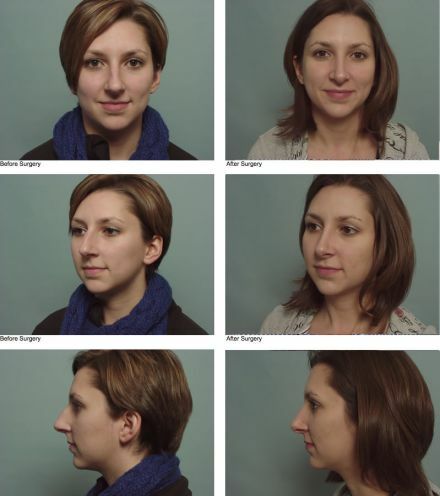 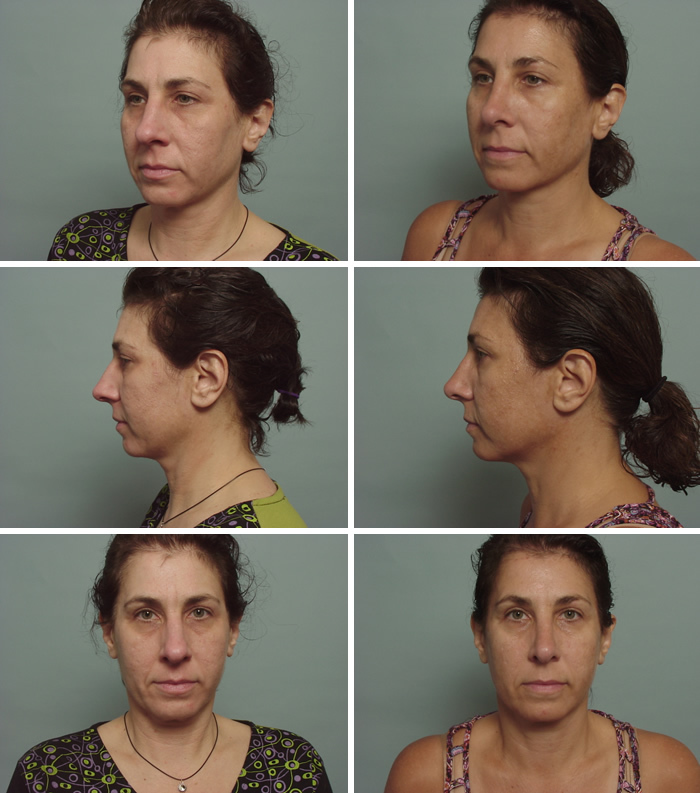 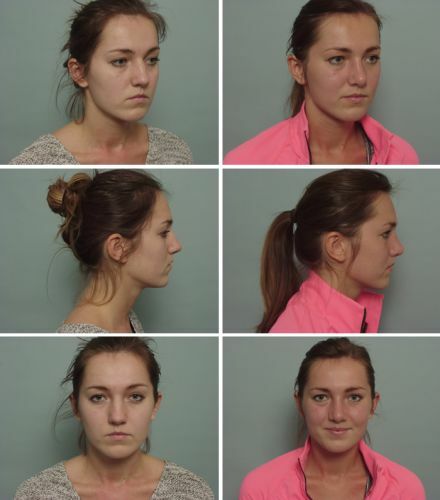 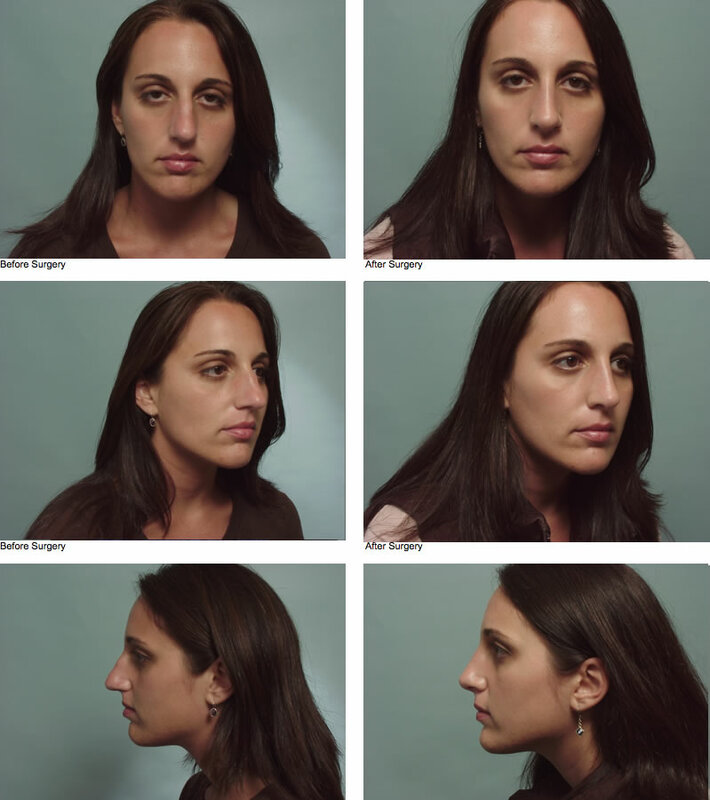 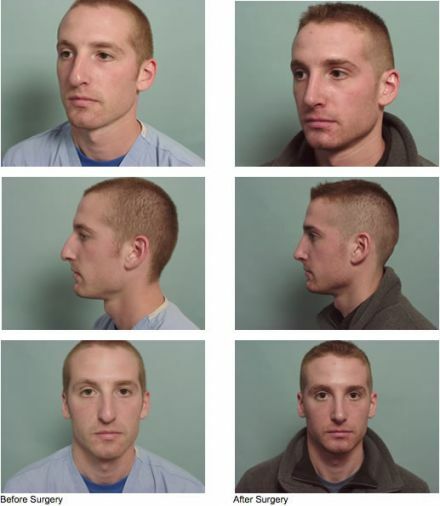 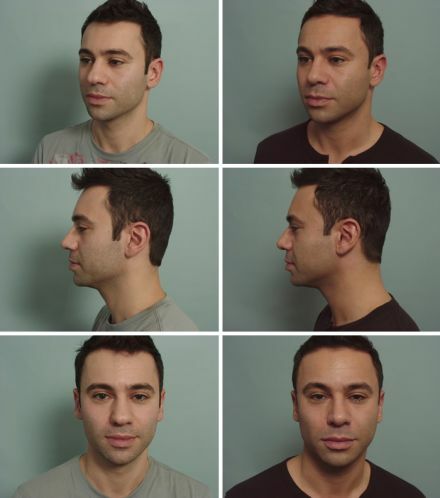 Reshaping the nose can dramatically improve the way you are perceived by others. 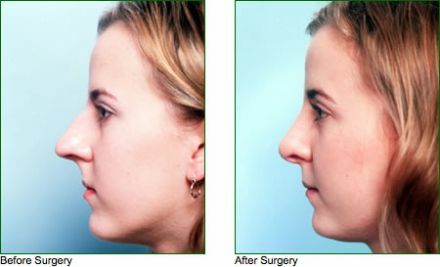 Rhinoplasty often entails removing or repositioning cartilage or bone but commonly may involve adding cartilage to areas of the nose such as the nasal tip. Rhinoplasty involves significant spatial reasoning skills and an artistic sense that varies significantly among surgeons that perform rhinoplasty. 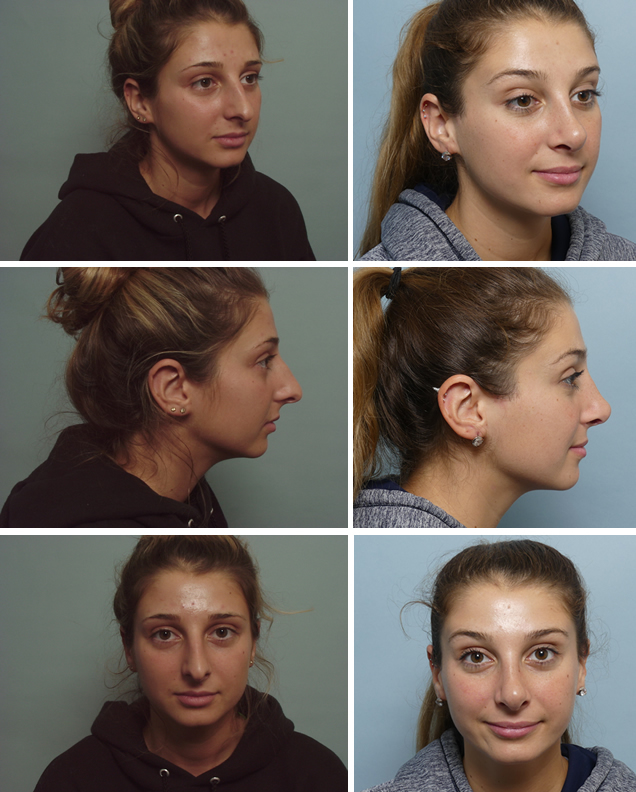 Dr. Allcroft has both the talent and the experience to help you achieve your goals for rhinoplasty. 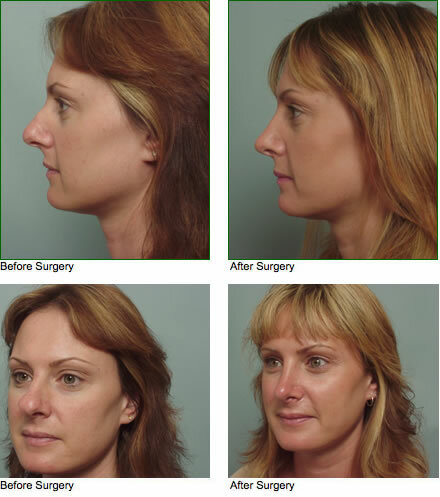 Dr. Allcroft is board certified by both the American Board of Facial Plastic and Reconstructive Surgery and the American Board of Otolaryngology. 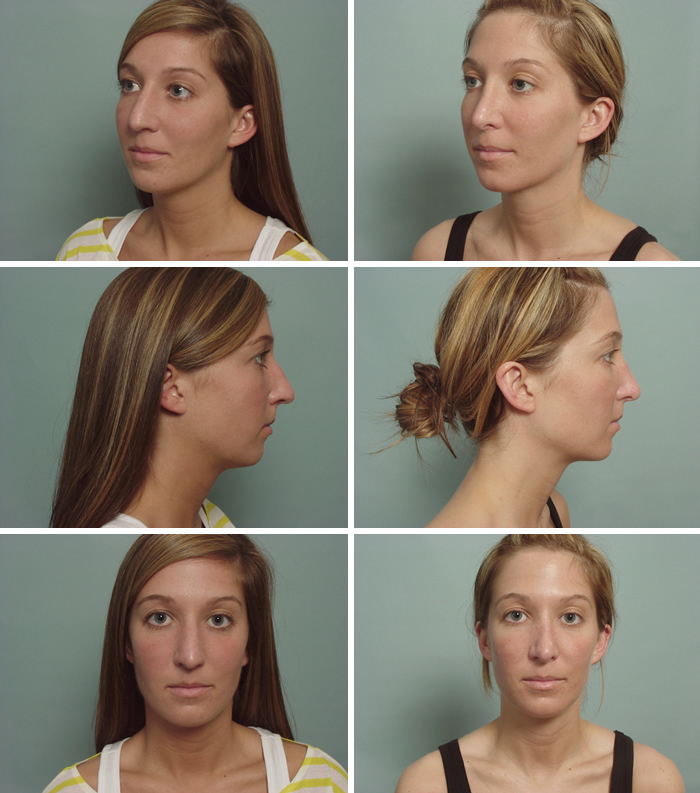 He knows the nose inside and out which is paramount when performing rhinoplasty.